The lightweight ALUXX-SL frame is designed to be assertive on the trail without sacrificing pedaling efficiency. 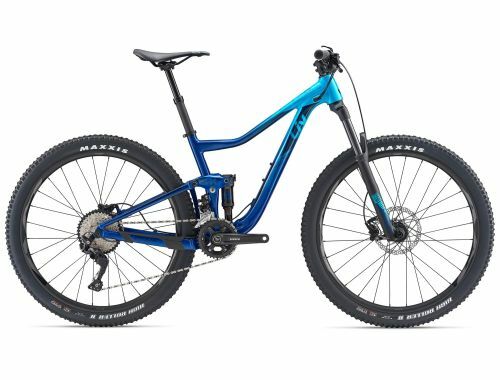 Fast and aggressive frame geometry, accompanied by Maestro suspension with a refined tune for women, quickly tackle both smooth, flowing sections and technical, rocky sections. Fit, Form, and Function is Liv’s 3F Design recipe for a perfect women’s design, featuring balance, the right amount of stiffness, and maneuverability.